looking for more information about TIS GmbH. or use the contact form below to send a message. Do you need press images? Image files for the press can be found in our press downloads. Would you like to contact our headquarters? If you do not want to contact our sales department, but our headquarters, please use the contact information below. 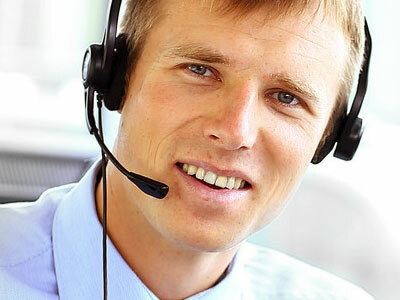 Are you a TIS customer and need Support?